[PDF] Esotericism in African American Religious Experience: There Is a Mystery (Aries Book Series: Texts and Studies in Western Esotericism) | Free eBooks Download - EBOOKEE! 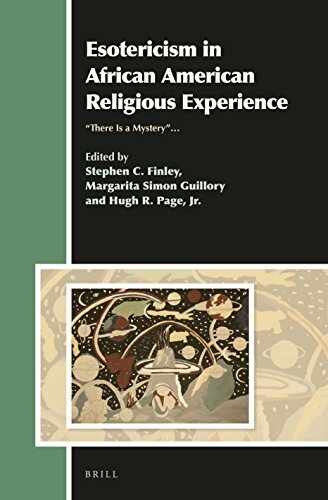 Description: Esotericism in African American Religious Experience: There is a Mystery, brings together groundbreaking essays that inaugurate Africana Esoteric Studies (AES): a new trans-disciplinary enterprise that investigates esoteric lore and practices in Africa and the African Diaspora. No comments for "[PDF] Esotericism in African American Religious Experience: There Is a Mystery (Aries Book Series: Texts and Studies in Western Esotericism)".